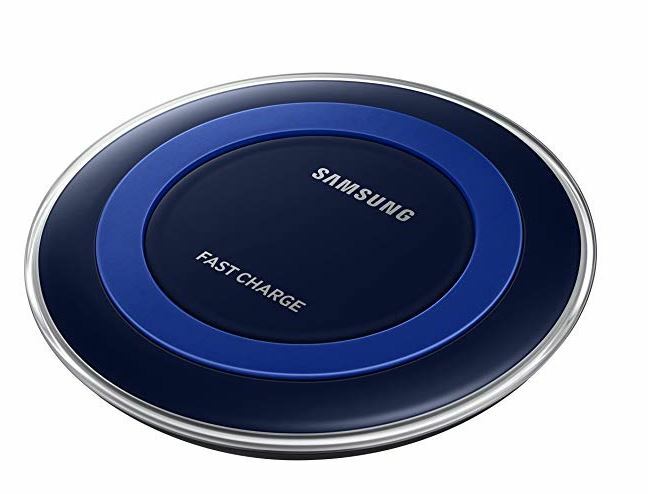 Get this Samsung Qi Certified Fast Charge Wireless Charger Pad for just $17.98 shipped (Retail $50). This pad wirelessly charges devices like the Samsung Galaxy, Apple iPhone 8, 8Plus, X, or other Qi-enabled devices. Simply position your phone on the pad to charge – no more plugging it in! This charging pad also features a cooling fan under the pads to prevent any overheating.